Please join us at our upcoming circle! One of our co-founders will be speaking on the discussion panel at this event! Please be sure to RSVP if you can make it! See you then. 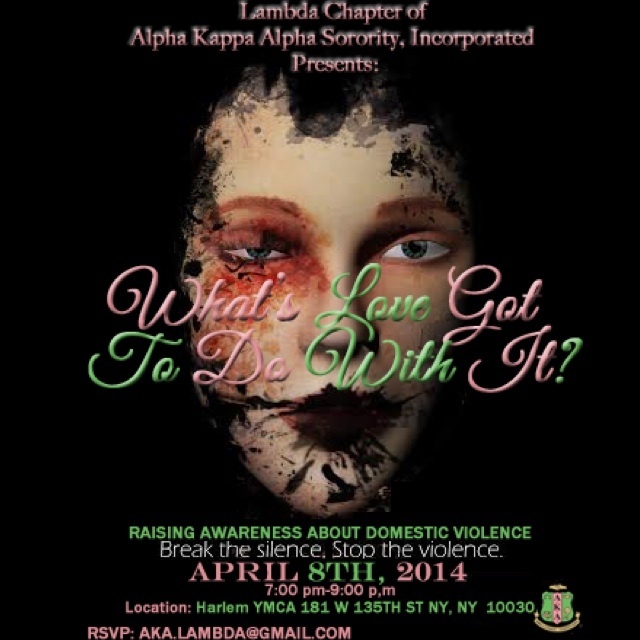 Special thank you to the ladies of the Lambda Chapter of Alpha Kappa Alpha Sorority, Inc for the invitation. We are happy to announce that we have been invited to participate in the 2nd Annual Women’s Leadership Summit at the City College of New York! We will leading one of the many workshops that will spread out over the course of the day, but more information can be found below! Please register and spread the word as this is free and open to all, especially other CUNY schools! OPEN TO ALL CUNY STUDENTS! 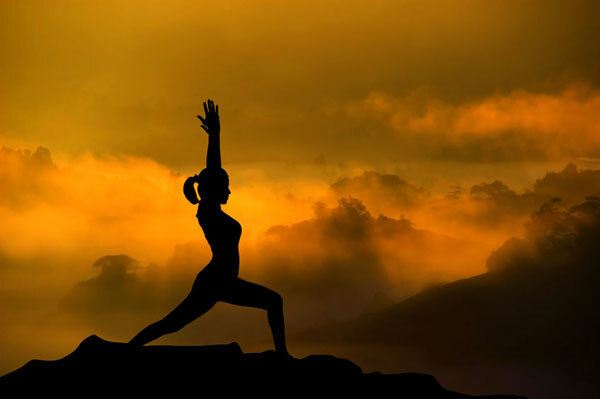 Join us for our 2nd Annual Women’s Leadership Summit focused on the “Renaissance Woman”. 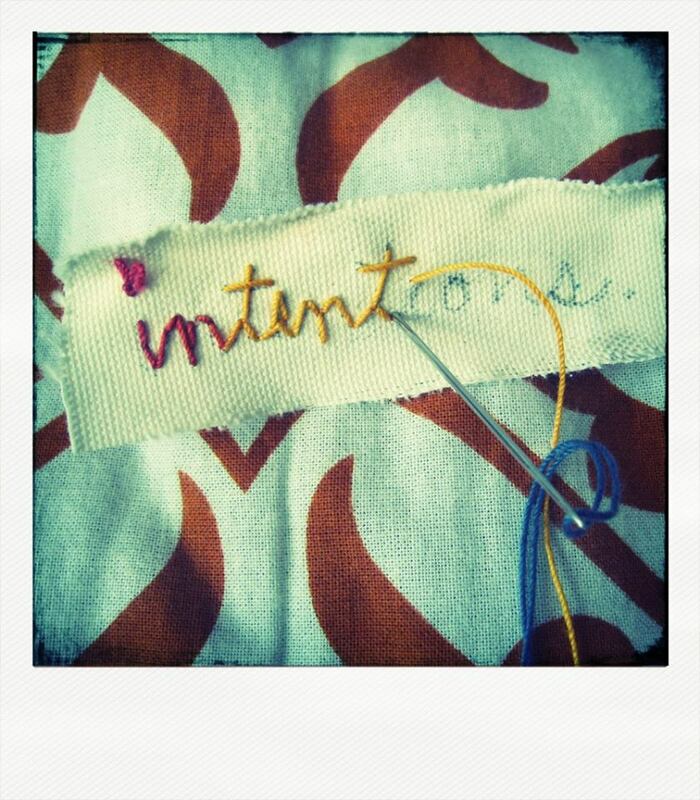 Our goal is to facilitate the growth and connection between many New York Women’s groups, activists, artists, professionals, etc. to learn and connect as leaders and CUNY students. For more information please contact the Office of Student Life at 212-650-5002 or email eortega@ccny.cuny.edu. 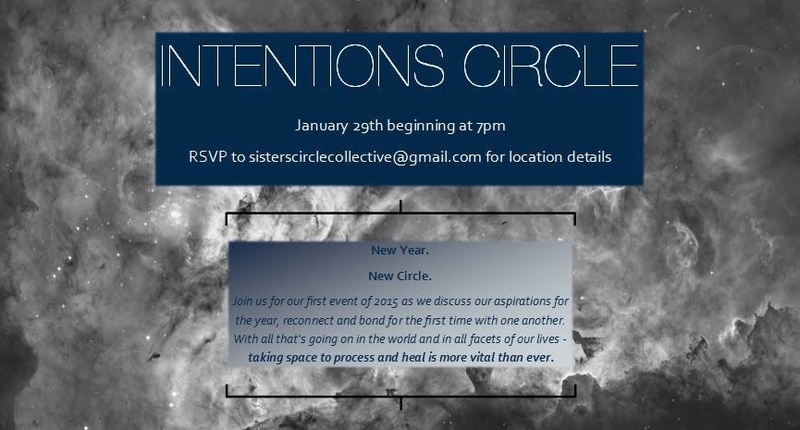 Join us for our first circle of 2014 as we set our intentions for the year and reconnect with one another. This venting session will also include an arts activity where we will make *Vision Boards* for our goals, dreams, and hopes for the semester/new year. We will supply the poster paper. * Pot luck style as always! !